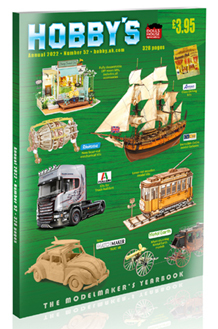 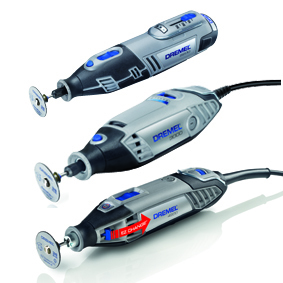 Dremel is the inventor of the world famous Multitool System that can be used for a great number of projects both indoor and outdoor. 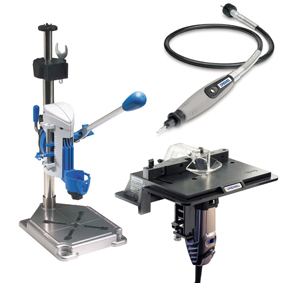 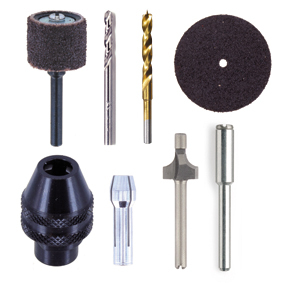 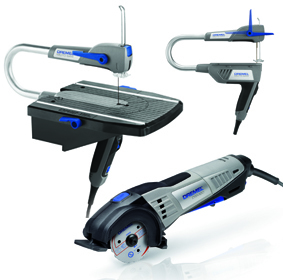 Whether you are an experienced craftsman or beginner this system is perfect for anyone looking for precision for a wide variety of applications such as: engraving, carving, routing, cutting, sanding, polishing and more. 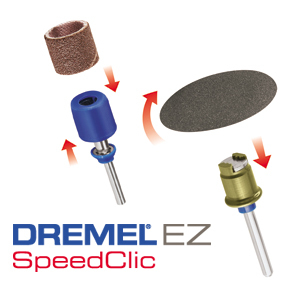 The Dremel Multitool System comprises of tools, accessories (including EZ SpeedClic) and attachments.